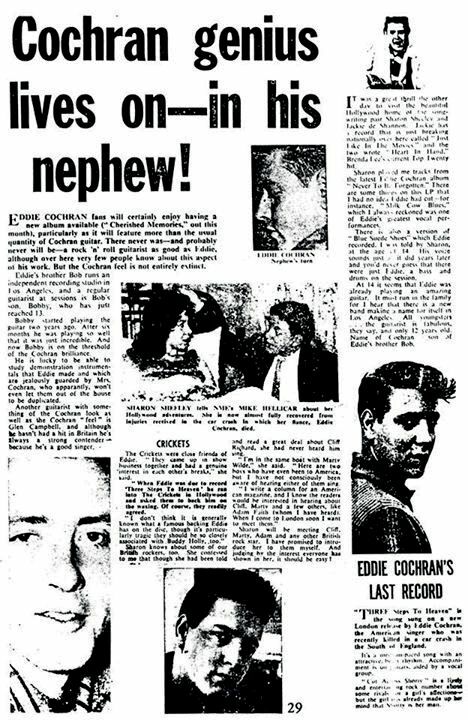 Following such seminal hits as Twenty Flight Rock, Summertime Blues, C’Mon Everybody and Somethin’ Else – which Bobby Cochran’s father, Bob, famously co-wrote – Eddie Cochran’s life was tragically cut short in 1960, when nephew Bobby was just 10. 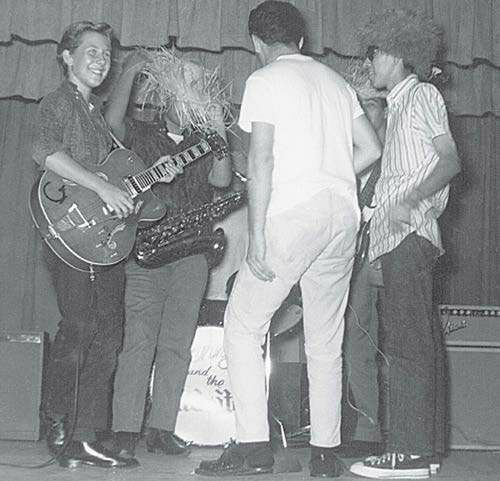 But inspired to follow in his whole family’s musical footsteps, young Bobby Cochran trained hard to make his own mark as an outstanding guitarist. 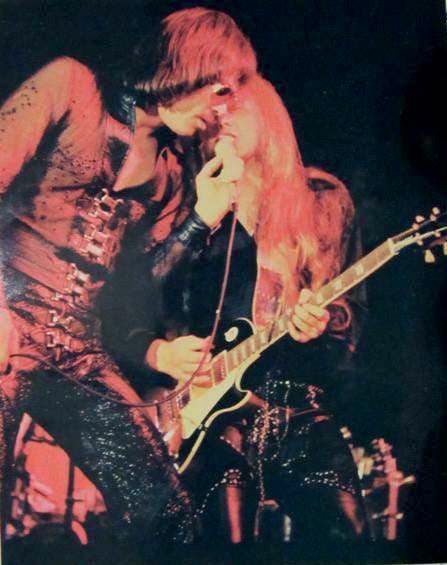 At 14, he was on hand as staff guitarist at his father’s LA recording studio. 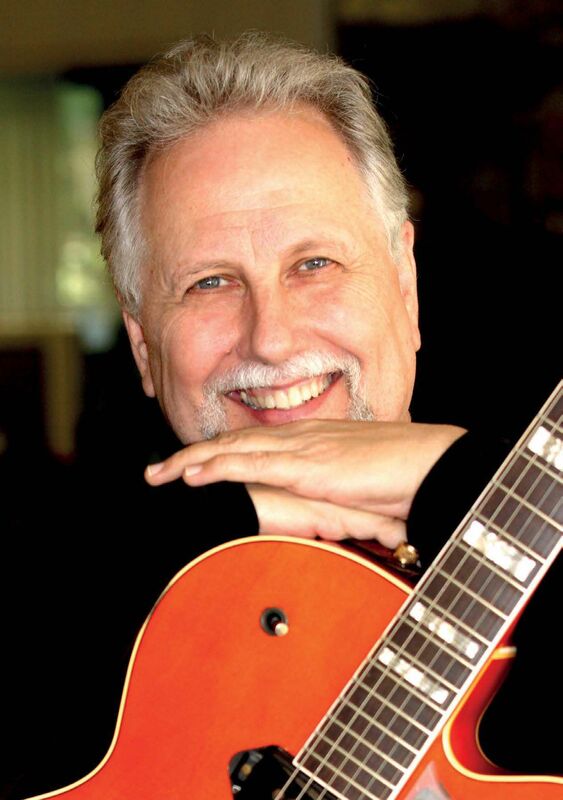 By 15, he was testing amps, guitars and effects for Fender. 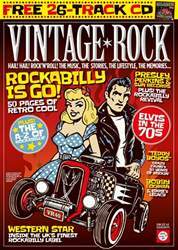 Find the complete article and many more in this issue of Vintage Rock - Mar/Apr 2019 - Rockabilly is GO! Single Issue - Mar/Apr 2019 - Rockabilly is GO! The March/April issue of Vintage Rock is available now to download!